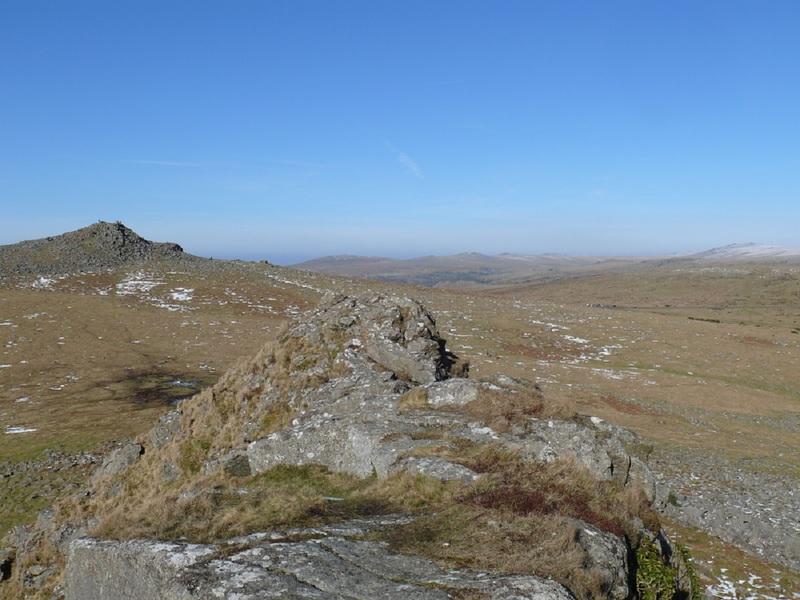 Below is a list of the Dartmoor Tors and hills in alphabetical order with the corresponding OS map reference and height in metres. Dartmoor is famous for its tors, however as you will see in the below list it has a fair number of hills as well. I have also included a number of named rocks, most of these can be seen on an OS map. Each tor/hill/rock below (there’s 399 of them!) has a link to a separate page giving a bit more info about that tor, such as how to get there, some photos and whether to be wary of any military firing ranges. There are lots of resources on the internet which point to lists of tors and I’m trying to gather a good list of summits to visit here. My list is no better or worse than others and where I find another worthy of the list I will add to it. I’ve taken inspiration for my list from Ken Ringwood’s brilliant book, alongside other lists that can be found on the internet. For a list of tors and hills in height order click here.